On Palm Sunday, 11 April 1965, Our Lady’s Assumption Church was blessed and opened. Father Patrick Peter O’Mara was inducted by His Grace, Archbishop Prendiville, thus formally constituting Dianella as a new parish within the Archdiocese of Perth, to meet the spiritual needs of some 300 families. Before setting on the current location of the Church, presbytery and school, three other sites had been purchased and sold – each time for a profit! The present site was purchased with the profit from the sale of the others. Early in 1966, the Parish Financial Committee decided to build a school. 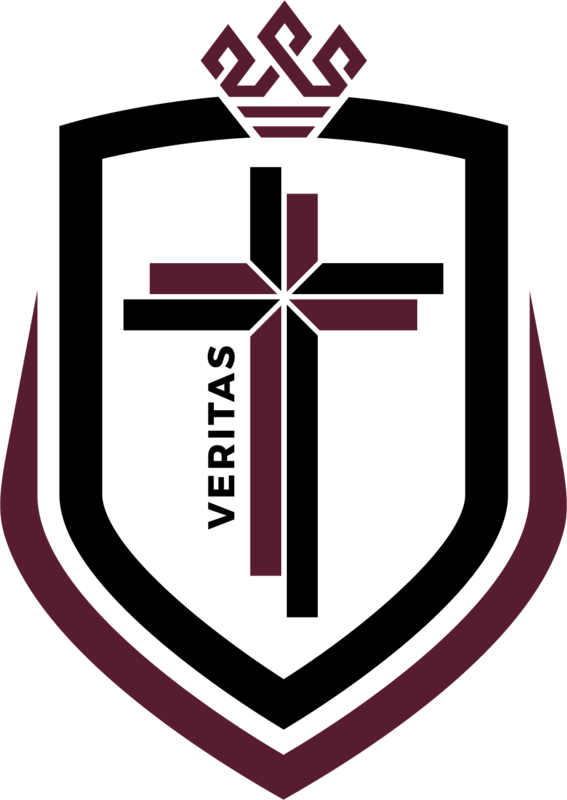 The Parish was asked for its co-operation in the building of the school – 77 people, including 29 tradespersons, volunteered their assistance. The first bricks were laid on 7 December 1966. Exactly eight weeks later, the school was opened. Apart from the bricklaying (at a cost of $22 per thousand bricks) and the siting of the large steel trusses, no wages were paid for the labour. The voluntary workers did the entire job in ten days – eight Saturdays and two Sundays! The total cost was $16,400. The buildings comprised two classrooms, office, staff room and toilet, a book and general store room, toilets for girls and boys and a sheltered section with seats. Initially, apart from two teachers’ desks, 80 desks (and subsequently an additional 100) were purchased for 12c each and 60 chairs at 18c each, from the Government Disposals Office. The school was opened officially by His Lordship, the Most Reverend M McKeon DD on Sunday 28 May 1967 with a large crowd in attendance. Sr Maria Goretti OP was appointed Headmistress and Miss Norma Gianotti was employed as an assistant teacher at a salary of $53.50/week. Sixty children were enrolled and family school fees were one dollar a week. The second stage of the school involved the building of a two-story section of two rooms. This extension was completed just prior to the opening of the 1969 school year. The number of pupils rose to 142. In 1969/70 the extensions continued with another double storey building comprising of three classrooms and a tuckshop. With the volunteer workforce this was completed during the summer holidays. To take account for future growth two spare classrooms were ready for 1971! There were 61 first-graders in 1970 and double stream classes in junior Primary. In 1971, Our Lady’s Assumption School had reached the sixth grade, employed five lay teachers and had an enrolment of 238. The family school fees were still one dollar a week as the school received $55 per child per year from the Government (State and Federal). Being aware of the growth of the district, it was deemed necessary to increase the capacity of the school. The next stage of extensions comprised of a hall, kitchen, storeroom, flat and four more school rooms upstairs. The footings of these extensions were poured on 13 December 1971 and two upstairs classrooms were ready for use on 7 February 1972. The remainder of the building was completed over the months that followed. The total cost of the extensions to the school was $49,000. During 1978, a new wing was added to the school and more improvements were made. 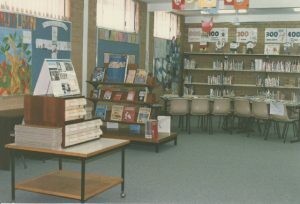 In 1985 the school grew with the addition of two ground floor classrooms with storage space between them, a library and an additional classroom upstairs, a uniform shop with store room and toilets. The total cost was $140,000. One of the most recent additions to the school was a pre-primary building that was officially opened on the 27th March 1994. The oval was chosen for the site of this new building that included two classrooms, a kitchen area, inside and outside storage and a toilet block. In 2000 a kindergarten was needed and was prepared using the existing buildings. The flat that was situated next to the canteen was modified for the four year old children. In January 2002, the new administration block and library were completed and staff moved into these new facilities for the commencement of the school year. The P&F undertook to supply the gas chairs and air conditioning for the classrooms and the library. the demolition of the hall and the rebuild of the new stand alone shared facility adjacent to the parish centre. The official entry to the school was also changed to Chester Street. The total rebuild of stage three was completed by mid 2003. The official opening ceremony was held on Sunday 19th October 2003. It was attended by Bishop Sproxton and Senator David Johnston. 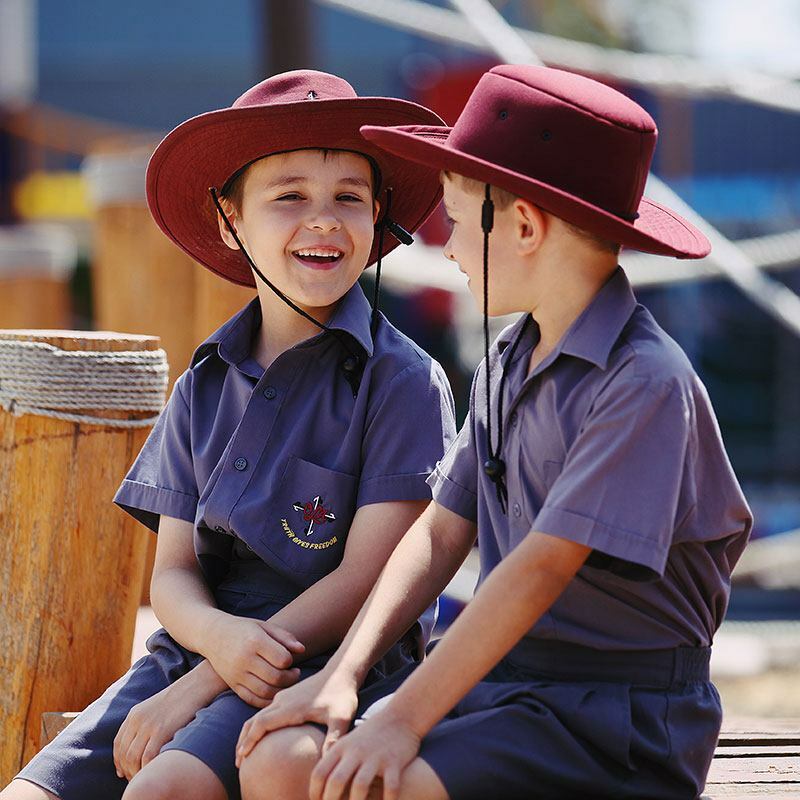 The addition of the shared facility has added a functional space to the school community which allows for a wide variety of activities to be conducted undercover. It is indeed exciting times at Our Lady’s Assumption School and we are most grateful for the Commonwealth grants that we have received, the availability of the State Government Low Interest Loans, the dedication and commitment of the School Board and the tremendous support and enthusiasm offered by the staff, parents and community. In 2017 the School celebrated its 50th Anniversary. We fondly remember the past, we celebrate the present and we look forward to the new future of Our Lady’s Assumption primary school.